As eagle-eyed readers of the @shadychars Twitter feed will have noticed, September 24th was National Punctuation Day. Billed as the “holiday that reminds America that a semicolon is not a surgical procedure”, this year’s event was accompanied by a competition, run by the New Yorker’s Questioningly blog, to design a new mark of punctuation by combining two existing marks. The competition is now closed, and though I won’t spoil the winner for you, I will say that I particularly appreciated @Majo_P’s “commarisk” (,*), used to connect a logically unsound conclusion to a premise, and Andrew Nahem’s “meh” mark (¥<), used to indicate a lack of enthusiasm for something. See more entries and the eventual winner here! 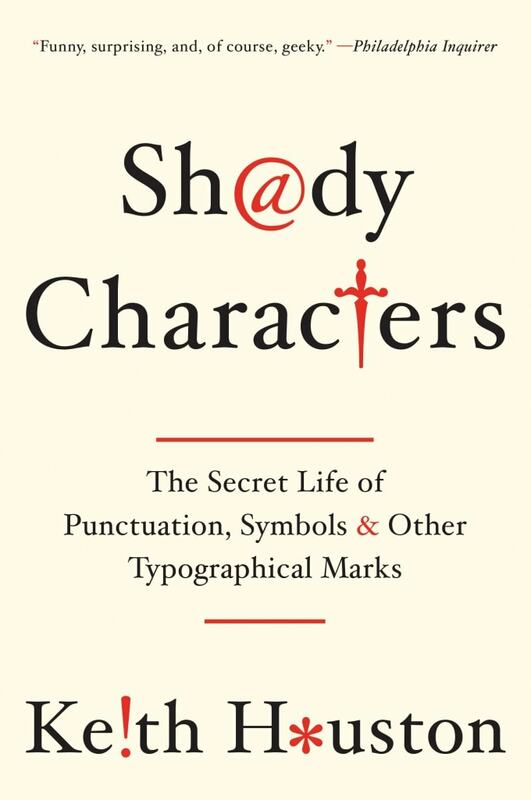 Oddly enough, of all the marks that have featured on Shady Characters, the only one that I can remember which fits the New Yorker’s bill is Choz Cunningham’s bipartite irony mark, or “snark” (.~). Do you double up any marks in this way? This insight comes from Jeff Umbro of Quartz where, in another article penned in honour of National Punctuation Day, he investigates the relative frequency of exclamation points as employed in a number of major works. 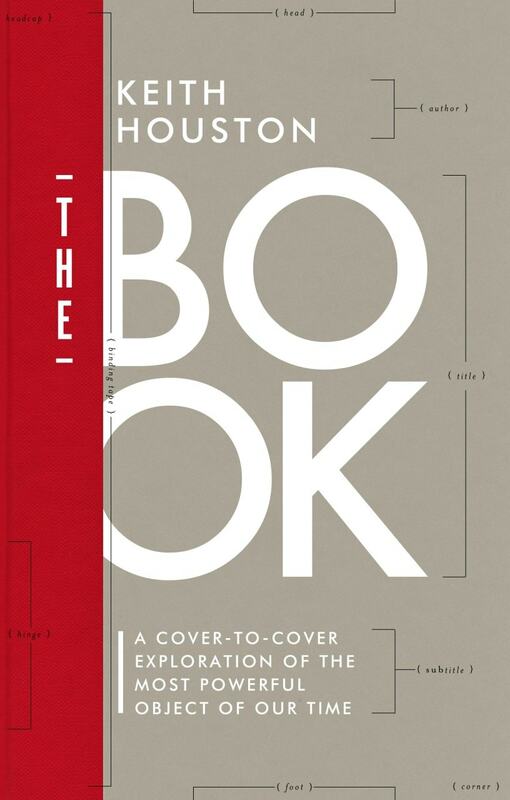 Hemingway’s Old Man is least exclamatory, fanfic-sensation-made-good Fifty Shades of Grey manages 299, while Zadie Smith’s 2006 novel On Beauty surely approaches a 1:1 ratio of exclamation marks to page count with no fewer than 439. Having just turned to Microsoft Word to check, I can now reveal that the Shady Characters manuscript contains exactly 41 exclamation marks. It should be arriving back from its initial edit any day now — I will report back with updated statistics as soon as it does so. I’m sure you’ll be on tenterhooks! And, last but not least, the interrobang still continues to make waves at the grand old age of 50, selected as Merriam-Webster’s Word of the Day for September 26th. Re: interrobang. To the best of my knowledge, “interrobang” was first proposed by a column in Ad Age trade magazine c. 1960, lamenting the absence of a character combining the question mark and exclamation point. Hi Jim — you’re very nearly right. It was proposed in another advertising trade publication called Type Talks, edited by Martin Speckter, the man who invented it. I’ve written about the character here and here — it would be great if you could add any more detail!